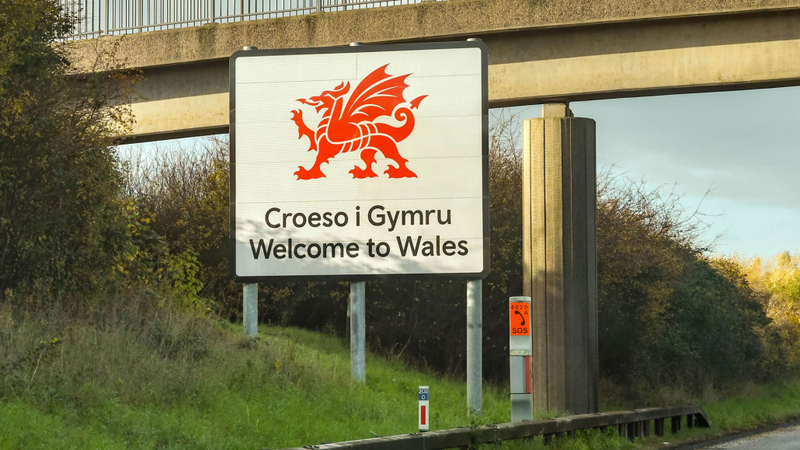 Figures released by Highways England show that an increasing number of people are driving to Wales, with the M4 Severn crossing seeing a rise in use of more than 10 percent since tolls were abolished in December 2018. A total of 32,420 motorists crossed the River Severn in January, followed by 35,457 in February, compared with 28,897 and 31,866 for the same periods in 2018. Previously, it had cost £5.60 for cars to drive into Wales, although there was no charge for the crossing into England. Commenting on the data, RAC spokesperson Rod Dennis said: “It looks as though the removal of the tolls has ushered in a new era of Bristol Channel hopping – we’d imagine primarily for leisure and social reasons, with people exploring what South Wales, Bristol and the South West have to offer now that the financial barriers have gone. “While it appears fee-free travel has led to an increase in traffic, it will be interesting to see if this continues and what effect it has on traffic congestion on roads close to the tolls as a result of the new free-flowing Severn crossings. The first Severn Bridge was opened in September 1966, with a toll in place for use of the bridge to pay for the cost of construction. 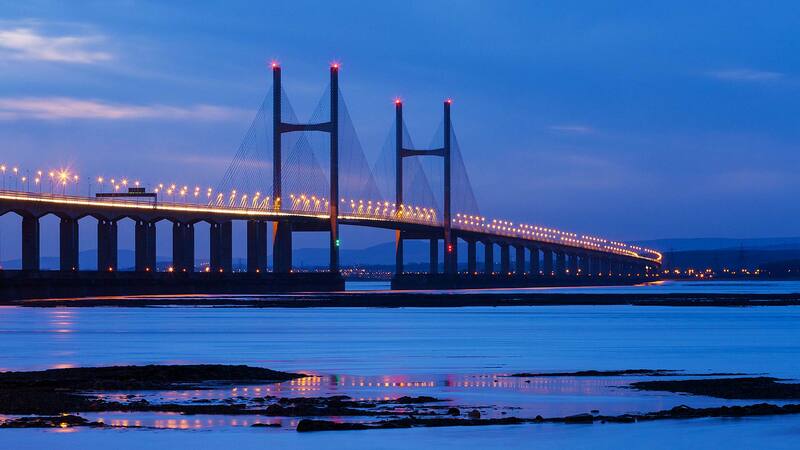 Work on the second Severn crossing started in April 1992 and the second bridge was opened in June 1996.